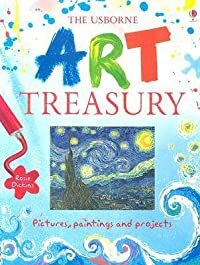 This delightful treasury combines dazzling art from around the world with exciting projects to do that will inspire every young artist. It includes famous European paintings, delicate Japanese prints and traditional African masks, and each work of art is followed by a project influenced by the artist's methods or ideas. A routine flight becomes a real life nightmare when a strange man boards flight 444. 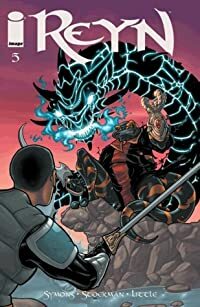 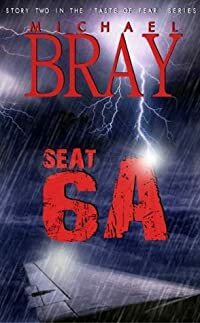 As the flight makes its way into a violent storm, the crew realise that the passenger in seat 6A is more than just a mere man, and must do whatever it takes to stop the supernatural being whilst at the same time ensuring that the passengers remain both safe and unaware of the danger that they are in for long enough to land the plane safely.